It’s a dying art form. Why have bands suddenly stopped making them? If you get it right, they are an absolute cash cow, a guaranteed income. For example, Noddy Holder earns £750,000 a year in royalties (apparently) just from the plays of ONE Xmas song. And yet every one you hear each year (with the glorious exception of The Darkness, and the quite a bit less good Coldplay effort) is at least 20 or 30 years old. So come on youngsters, write some new classics…..
A time to rejoice in the gigs that we see. Manchester has one of the finest Christmas markets in the country, so why not spend the day there, drinking overpriced Gluhwein and eating German sausages, before spending the evening at one of the splendid extravaganzas below. 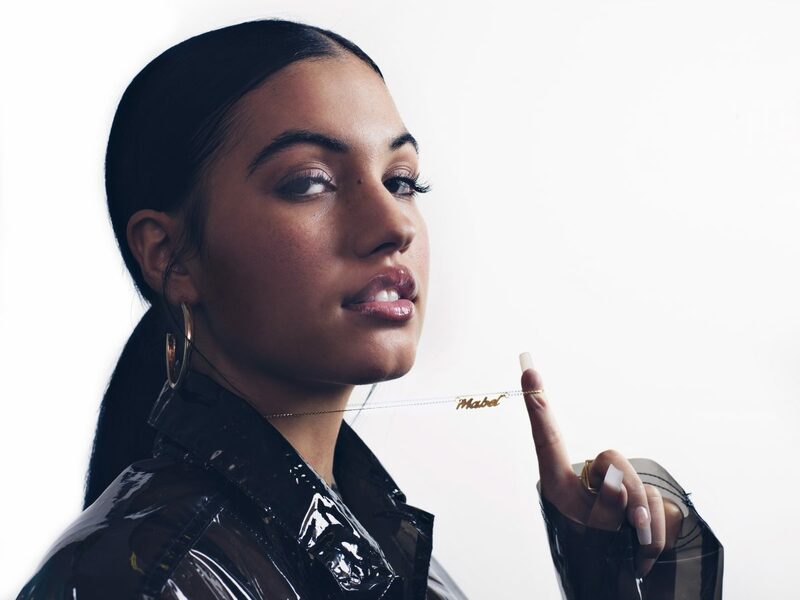 Fresh from being named as one of Liverpool Sound City’s 2019 headliners, the 22-year-old songstress’s star is very much in the ascendency, recently last seen supporting, of all people, Harry Styles. Daughter of Neneh Cherry and producer Cameron McVey (Massive Attack, Portishead) she’s been a hitmaker since the success of 2017’s “Finders Keepers” which saw her nominated for the Brits’ Critics Choice award. She plays the Ritz as part of her biggest tour to date, culminating in a massive date at Brixton Academy. Fontaines D.C., Night People, December 7. 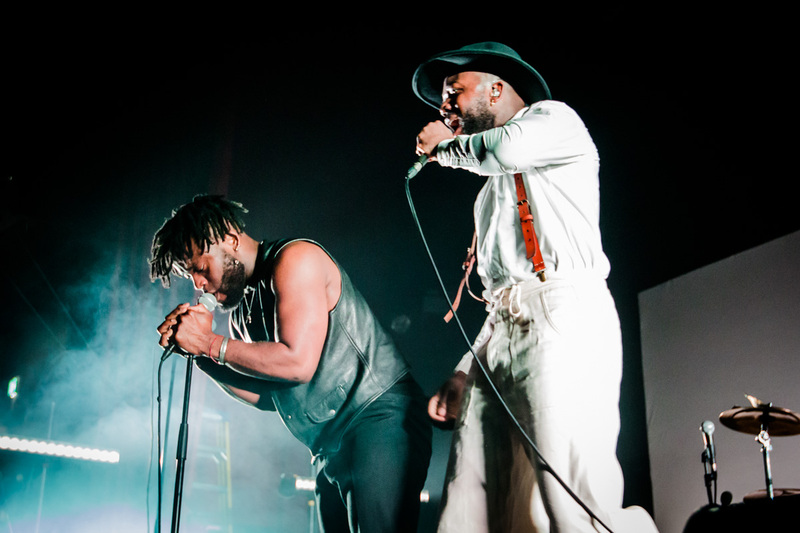 Hailing from Dublin and recently signed to Partisan Records (home of John Grant and Idles), nonchalant-punksters Fontaines D.C. are building up quite the fan base (Florence Welsh is said to be prone to listening to them before she goes onstage). 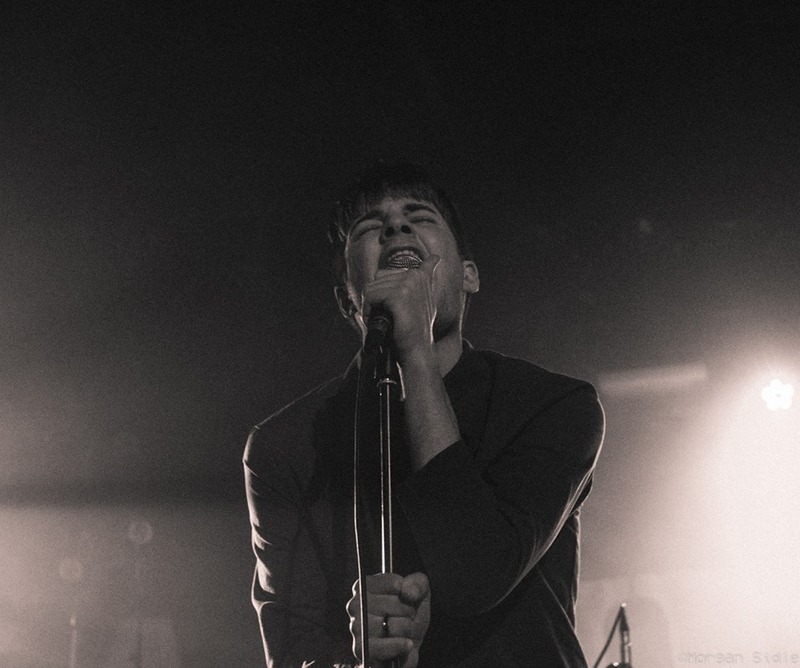 Following their recent coveted support slot on Shame’s UK tour and prior to next year’s US dates supporting the aforementioned Idles, they play a long since sold-out Night People and are on many people’s “Ones To Become Huge” lists in 2019. Recent single Too Real has just been play-listed on 6 Music, and this promises to be the undisputed December highlight. 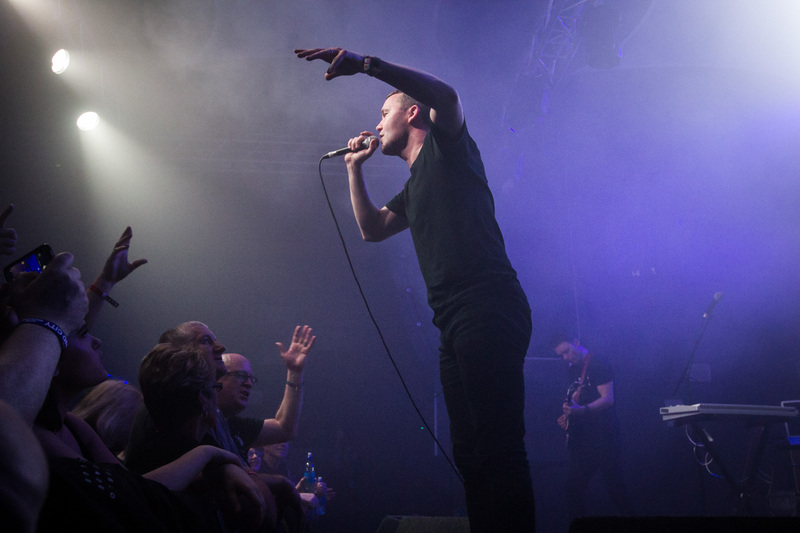 The Slow Readers Club, Apollo, December 14. It’s been quite the year for Manchester’s very own The Slow Readers Club. A going concern for almost 10 years, they have slow-burned their way into the national consciousness with their Top 20 album Build A Tower. They’ve always sold out increasingly larger venues locally, but this is their biggest by far, a refreshing change from most bands now instant success or failure. Their electro-synth sound is sure to sound massive here, a celebration it will be. Years End Festival, Ritz / Gorilla, December 15. An interesting twist on the increasingly popular one day, multi-venue festivals that pretty much every large city now has, this is seemingly the only one held in mid-winter. 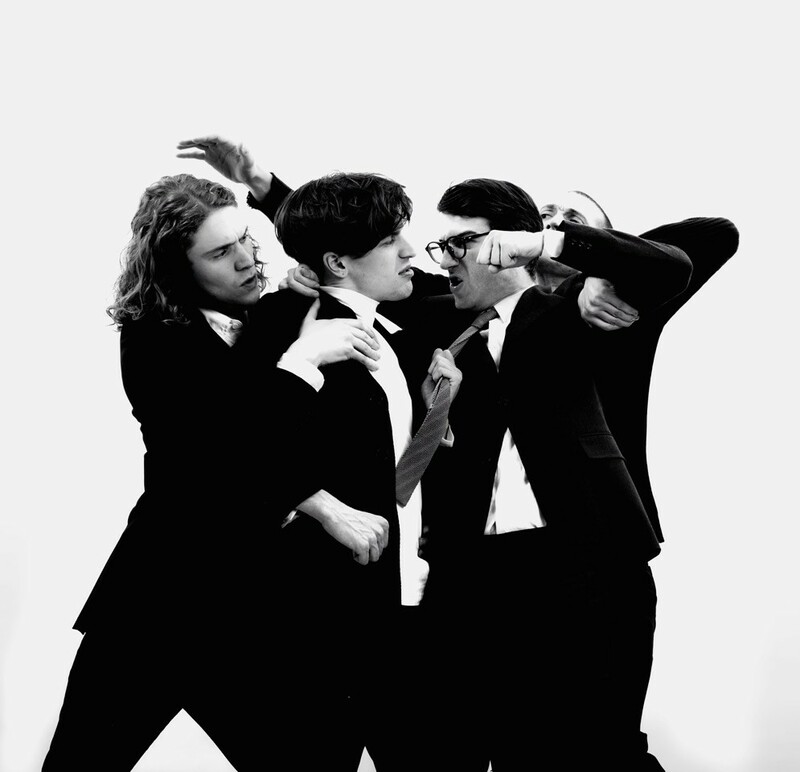 With tickets starting at an engaging £10 if you get them early, there are quite a few bangs for your buck, such as Cassia, The Whip, Vistas and headlined by the mind- bogglingly underappreciated Spector. Seems like a great idea for a pre- Chrimbo day/night all- dayer. The Travelling Band, Yes, December 15. If you can’t commit to a whole day’s gigging, The Travelling Band are planning something special at their one-off homecoming gig at YES. 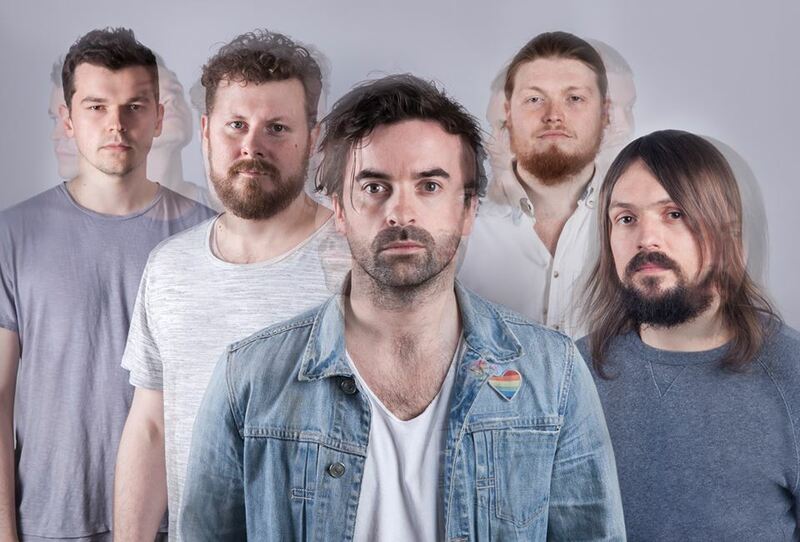 Fresh from a European tour promoting latest album SAILS, the band, favourably compared to Springsteen and Band of Horses in tone, are also promising a delve into their extensive back catalogue as well as some seasonal covers. 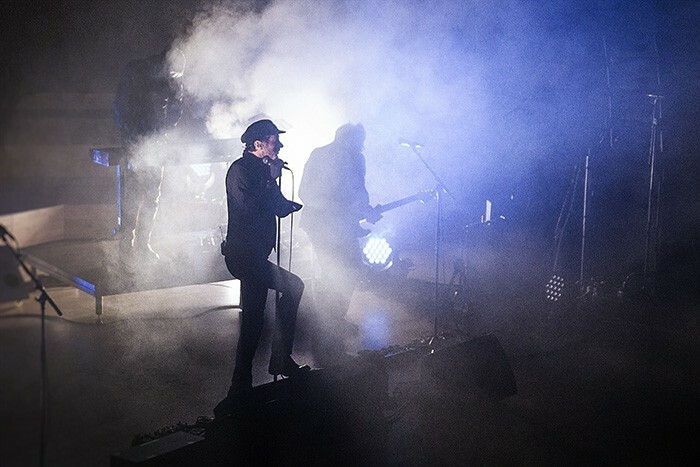 Mercury Rev, Royal Exchange Theatre, December 16. A rare mention for this venue, but a place that will be perfect for a gig such as this. Celebrating the 20th anniversary of Deserters Songs, which is to be played in full acoustically, accompanied by tales of the making of the seminal 90’s classic. Tracks such as Endlessly (which shares a tune with the carol Silent Night) and Holes are sure to be as heartwarming as a Bailey’s hot chocolate, played in the round in such sumptuous surroundings as this. Night and Day Xmas Party, Night And Day, December 22. One of Manchester’s most popular venues are throwing their very own Xmas shindig, headlined by local hero Liam Frost. Once described by fellow local dignitary Guy Garvey as “Britain’s answer to Bright Eyes”, Frost recently released new album Liam Frost is the Latchkey Kid and with more acts to be announced, the Saturday before the festive big day will be one not to be missed at N and D.
Kendal Calling Presents New Years Eve, Victoria Warehouse, December 31. 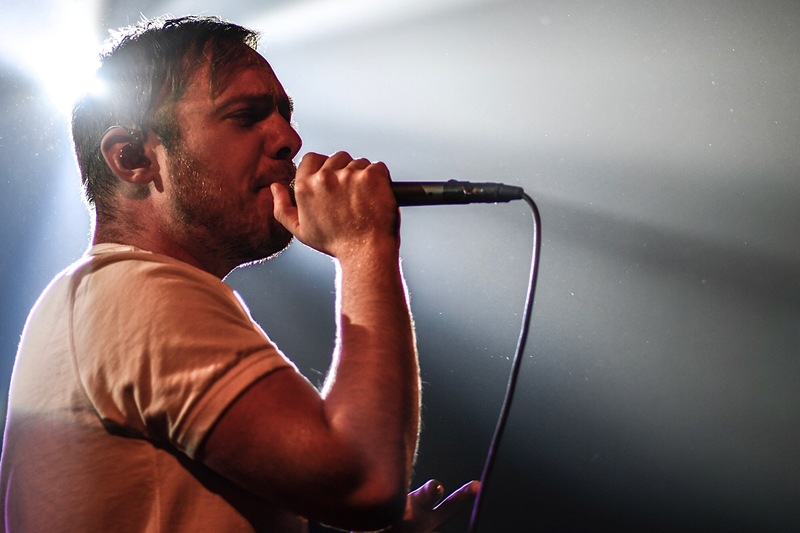 Everything Everything, Tom Grennan and the ‘born in Doncaster but made in Manchester’s’ favourite adopted sons, The Blinders, all of whom have had massive 2018’s, come together to let the new year in. This is unusual for the North-West to have such big acts performing a conventional gig on NYE, as this is very much usually the domain of DJ’s, so it’s a very welcome (hopefully annually) addition to the gig calendar. And then it will be 2019…..